Matt vs Myeloma vs Next Up: Wow. Saturday morning. Walking Gracie. 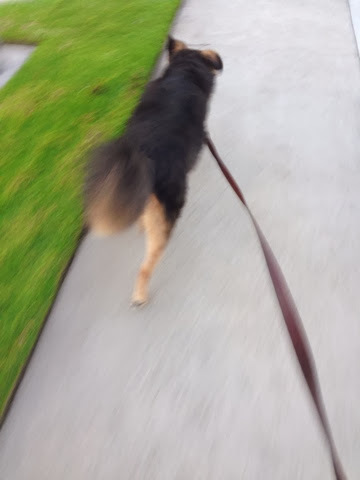 Well, she's walking me. Sun is out. Still early so It's quiet. And other than the job anxiety, I feel great. Really super. In your face myeloma. You've been posterized.